Technology is changing all the time and to maintain our high success rates we must ensure we are always ready to embrace the latest in hard drive technology. This is why we have a dedicated research team working on anything from vitual machines to helioseal hard drives. Complete our online price calculator or call to discuss your data recovery issue. Carefully package your hard drive and send it to us or drop it into our office. We will email you on receipt and start the technical diagnosis and evaluation. Once the data is recovered, we will email you a file listing together with the quote. Check the file listing and let us know if you want us to test any critical data. On your go-ahead, we'll complete the data recovery process and back up the files. Your data is verified and copied to a replacement hard disk drive or flash memory. 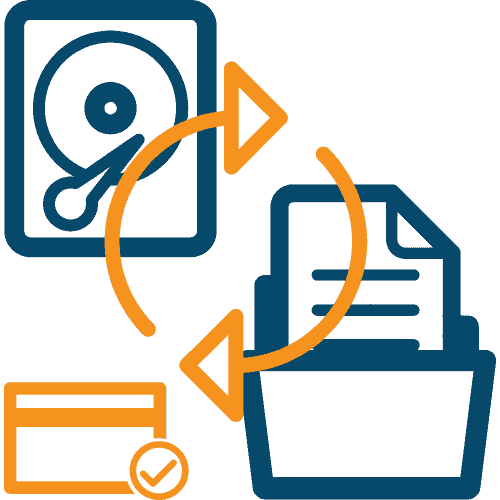 Backed up data is then returned on secure next-day delivery with our trusted courier. We hold onto your data for 7 days in case of query, after which it is destroyed. Hard Drive Data Recovery are experts at recovering data from every type of media imaginable, from hard disk drives, solid state drives and RAID arrays to flash SD cards, mobile phones and tapes. 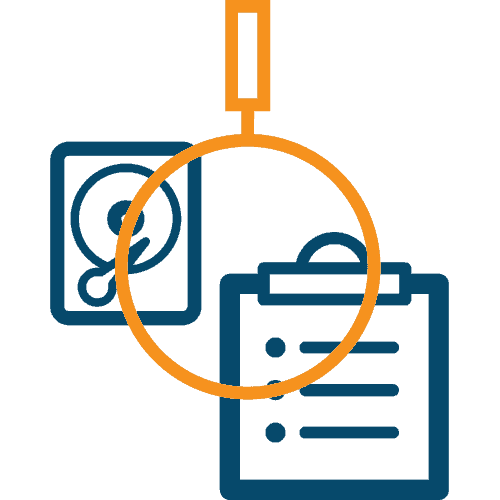 We offer a completely transparent data recovery service, all the way through the process, from evaluation to the return of your data. 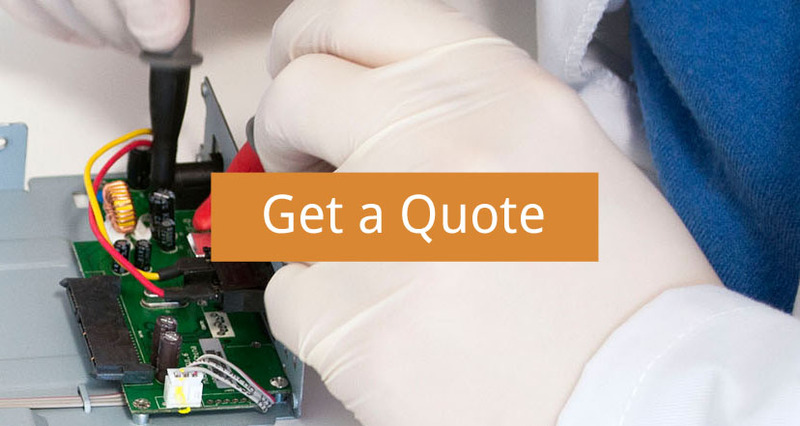 Regardless of the problem, whether it's a technical, logical or firmware issue, Hard Drive Data Recovery technicians can recover data from hard disk drives, solid state drives, RAID arrays, SD cards, mobile phones, and more. Choosing a competent data recovery service is highly important, as very often you only have one chance at recovery, and tampering by less capable hands could permanently corrupt your data. 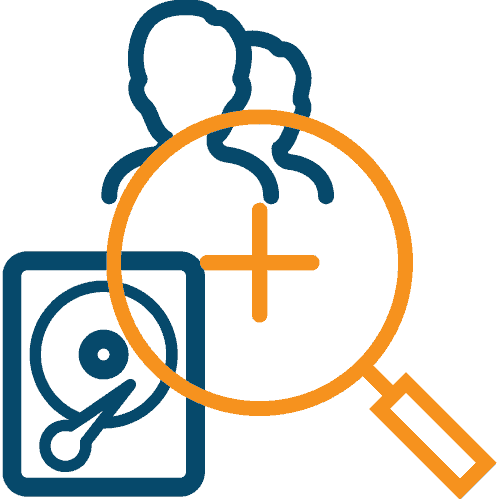 We’re able to recover data from 99% of storage media due to our ever-expanding research department, and we have a higher success rate than most data recovery services; many deem data simply lost forever. All of our recoveries are carried out in Class 100 clean rooms, to ensure optimum working conditions for our data recovery technicians at all times. Our affiliate labs have ISO 270001 and ISO 9001 accreditation, so you can rest assured that your data is in the most capable hands in the industry. In addition to this, we strictly adhere to the Association of Police Chief Officers (ACPO) guidelines on handling electronic media, so we're trusted by a wide range of reputable organisations including the BBC, NHS and MOD. If we can't recover your data, you won't pay a thing, and we'll send your media back to you free of charge. Simply tell us the symptoms of the failure, your operating system and the device for a immediate online estimate. The PC-3000 is a hardware and software solution for diagnosing and repairing several SATA and IDE hard drives consecutively. JTAG and chip off readers allow our technicians to recover data from mobile phones and NAND flash memory chips. UDMA used in conjunction with the PC-3000 is a data extractor designed for recovering data from hard and solid state drives. Our clean room houses twelve technicians and eliminates dust to no more than 100 particles per cubic foot of air. Donor parts are often necessary for a successful recovery and we currently stock 14,344 hard and solid state drives. In addition to UDMA software, we have a range of forensic suites and hex editors including EnCase, FTK and X-Ways.